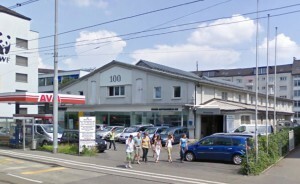 In 2013, Palladio Real Estate AG invested in a Zurich central city property (Hohlstrasse 100) with a project to replace the existing warehouse from the 1930’s with new residential buildings. 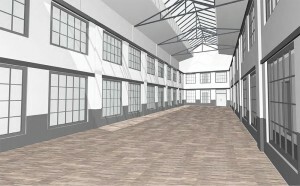 We commissioned an architectural study to look at development options and subsequently, decided to refurbish the warehouse rather than tearing it down. Conserving the quasi-historical warehouse allowed us to increase the rentable area significantly which will be reflected positively in investment returns. 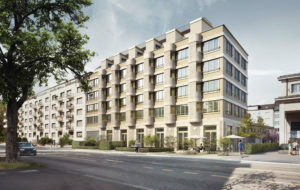 Both, the refurbished warehouse as well as the new residential building on the property, will be passive house standard buildings using up to 90% less energy than conventional buildings. The buildings will obtain a “Minergie A” certification.